Buy TN Land With Us! 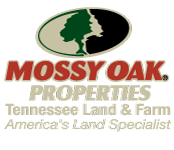 At Mossy Oak Properties, we see real estate from an outdoorsman’s point of view because it is the only way we know how. 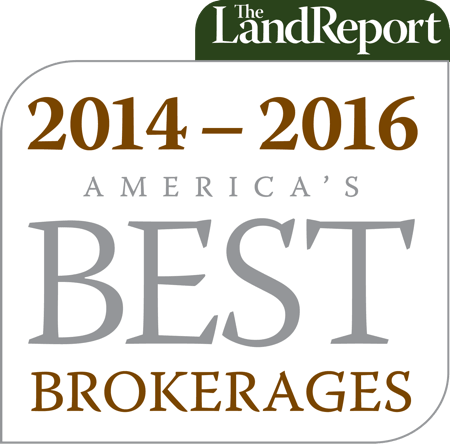 Sell TN Land With Us! We offer a different real estate experience. We’re outdoorsmen, familiar with and educated about the land, and that matters. 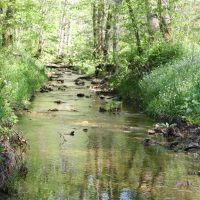 197 Acres in Smith County, TN. Smith Hollow Lane Farm. Great Hunting Tract. 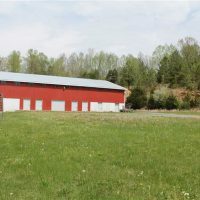 Great Commercial Investment property located in Macon County, TN. 58 storage units on 1.78 acres. Room for growth of more storage units or build apartments.